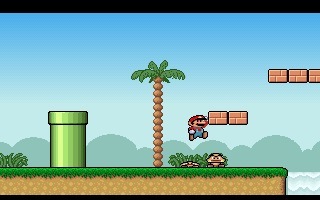 Mario & Luigi is a simple but very nice clone of Super Mario Bros developed by Mike Wiering in 1994. 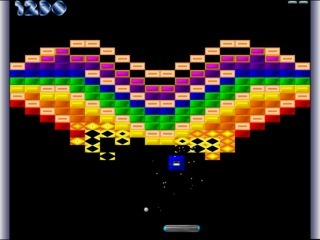 Controls are very simple: Ctrl to Run, Alt to Jump, Space to Fire, Left and Right arrows to walk. 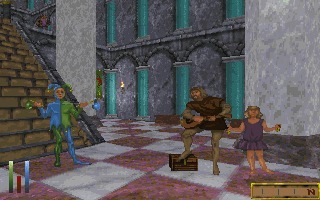 The Elder Scrolls: Arena is the first game in The Elder Scrolls series, it is an epic fantasy open world role-playing game developed and published by Bethesda Softworks and released in 1994 for MS-DOS. 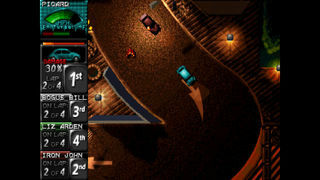 Death Rally is a top-down combat racing game developed by Remedy, published by Apogee and distributed by GT Interactive Software. 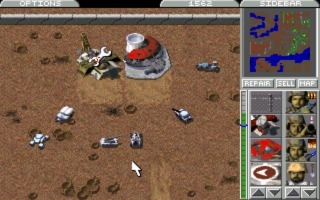 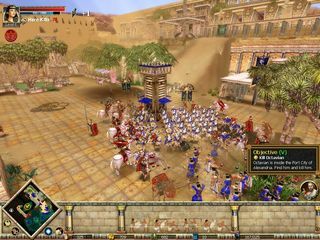 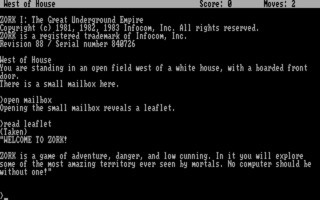 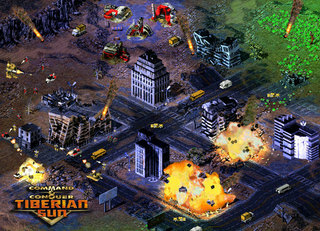 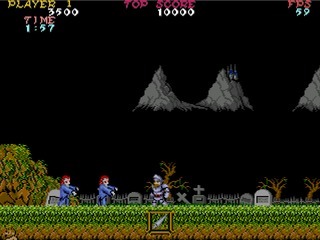 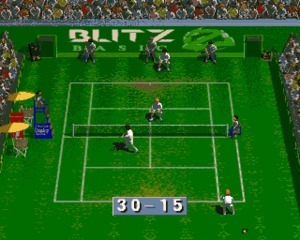 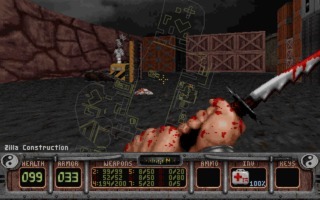 It was released in 1996 for MS-DOS, but in 2009 it was re-released for Windows as freeware. 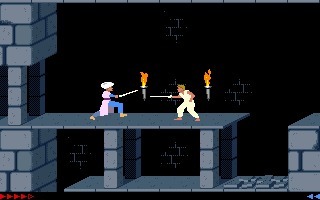 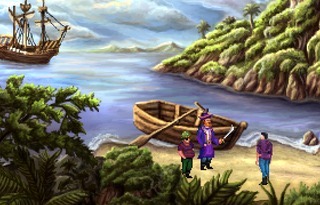 DX-Ball is a 'breakout' clone, based on the popular Amiga game Megaball, developed for Windows in 1996 by Michael P. Welch..
King's Quest III Redux is an enhanced remake of the popular point-and-click adventure published by Sierra in 1986.